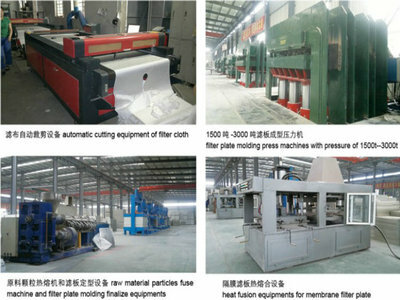 Find Pe Filter Cloth, Filter Cloth, Filter Material on Industry Directory, Reliable Manufacturer/Supplier/Factory from China. 1.1*40 GP container ; main machine naked and fastened with iron wire in the container. 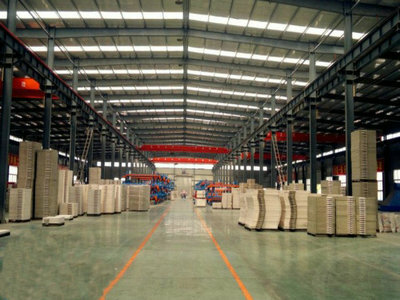 electrics devices be packed with wooden box.for Standard export packing. Made of filter cloth with base material of natural fiber, chemical fiber or compounded fibre, and activated carbon, Not only has the characteristics of cloth ,such as strength, flexility, durability, but also has the characteristics of activated carbon---High adsorption and micro pore.Filter cloth it is used widely for air and water purification.Filter cloth is specially processed to avoid leakage. 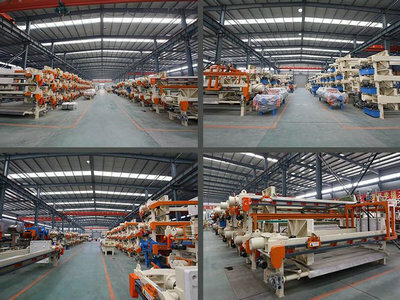 Two pieces of filter cloth are united in their central orifices, they could encase the whole plate to insure perfect filtrate effect.The high pressure PP membrane plate is the latest and the most practical new type filter plate. 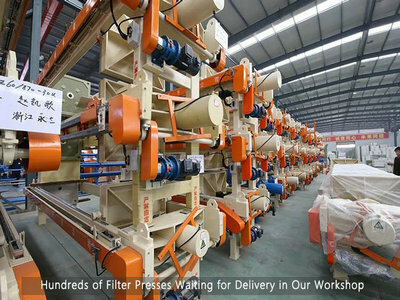 Filter press is a popular dewatering and filtration equipment.In operation, the pressing device(cylinder piston rod or screw ) drives the push plate to press the filter plates and filter cloth between push plate and tail plate. Filter chambers are formed between pressed filter plates and material get in to The filter chambers through the feeding port in tail plate. Solid particles are trapped in filter chambers form into cakes, while liquid is discharged out of the tail Plate. In similar manner, to drying the press cakes, compressed air can be introduced through the washing port. 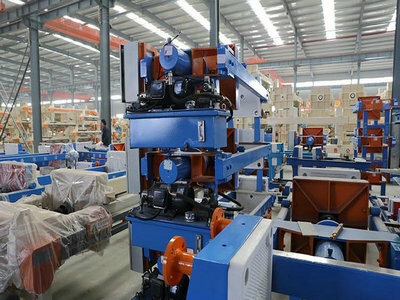 Suspension is pumped into every recessed chamber by feeding pump, Under the pressure of filter press, filtrate infiltrates through filter layer and filter cloth and outflows from outlets. Solids are kept in frame plate to accomplish solid-liquid separation.